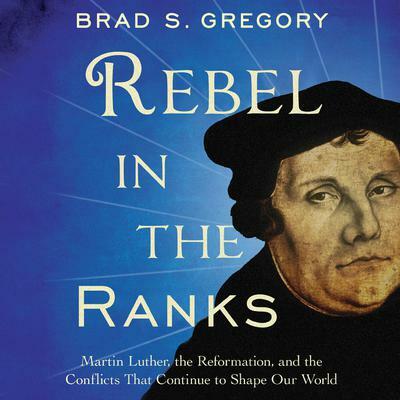 Brad Gregory is a professor of European history at Notre Dame and the author of several books, including Salvation at Stake: Christian Martyrdom in Early Modern Europe, which received the prestigious Phi Alpha Theta Best First Book Award and the American Catholic Historical Association’s John Gilmary Shea Prize, among others. His book The Unintended Reformation: How a Religious Revolution Secularized Society was named a Book of the Year by the Spectator, the Times Literary Supplement, and by ABC Religion & Ethics. He also received the first annual Hiett Prize in the Humanities from the Dallas Institute of Humanities and Culture.